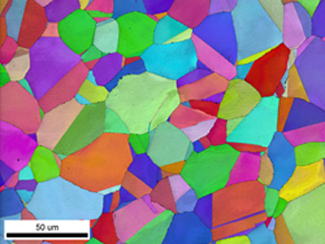 Hikari XP is the next generation in EBSD cameras offering outstanding performance across the complete range of EBSD applications. Users no longer have to choose between speed and sensitivity as the Hikari XP offers both. Providing results without compromise, Hikari XP blends market-leading speed, sensitivity and precision in one camera. 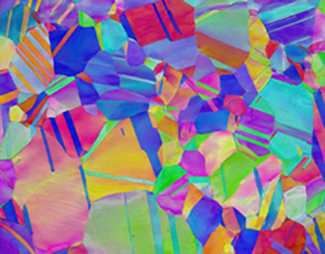 When paired with EDAX’s TEAM™ EBSD Analysis System software, Hikari XP offers the highest indexing rates on the market guaranteeing the user the best possible data quality. 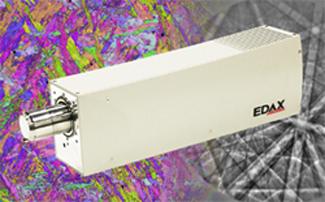 Hikari XP is the one camera for all EBSD applications. By combining speed, sensitivity, and precision, the Hikari XP provides performance without compromise. 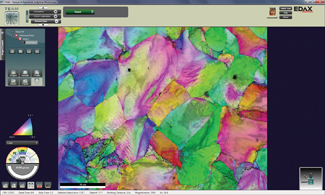 The camera is fully compatible with EDAX TEAM™ Pegasus and TEAM™ EBSD Analysis System software packages, helping users solve their materials challenges quickly, easily, and accurately.